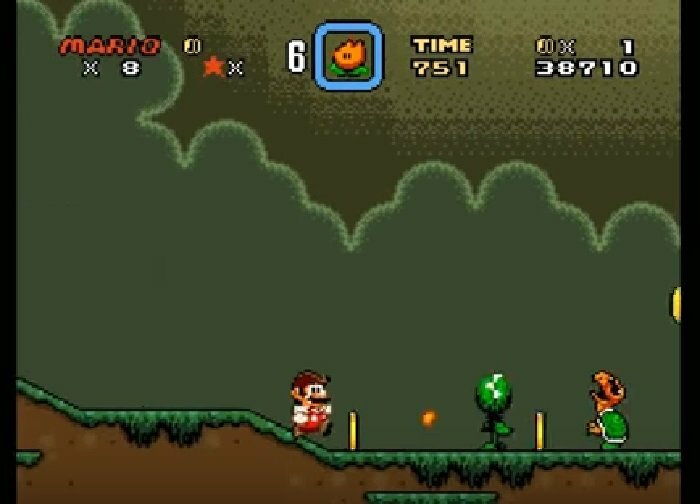 Super Mario World Call of Cthulhu is a super Nintendo ROM hack based on the Super Mario World SNES game. An awesome remix of Mario and excellent gameplay. Use of saved states, a real contrast mix of zelda music and bizarre angled levels. 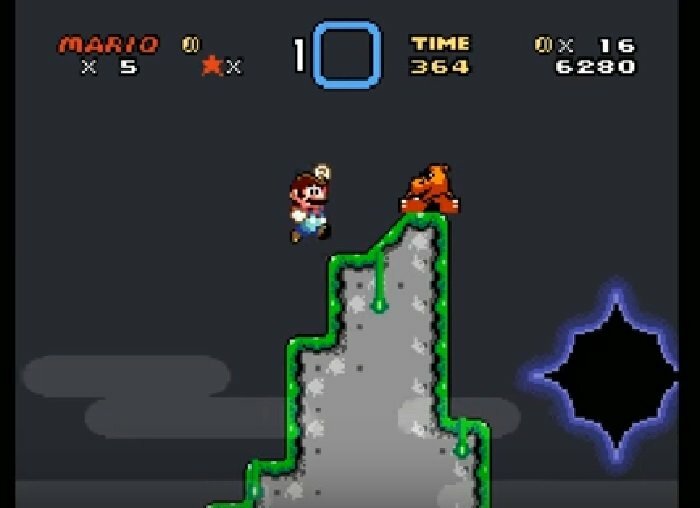 One level even has the moon in front of the sun, black holes and Mario has forgotten his hat. Gameplay is smooth and responsive. Detail is great. 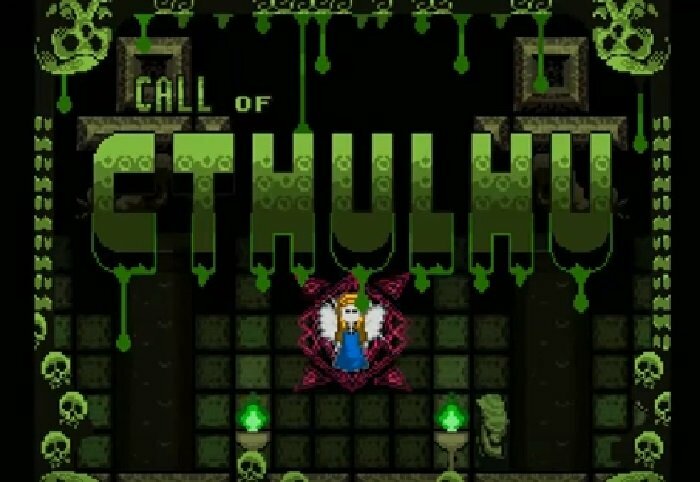 This would be an ideal ROM Hack version to play over the Halloween period. This is the theme of this very interesting take on Super Mario World. 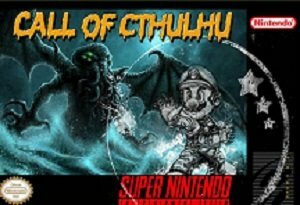 Question : Can I download and play Super Mario World Call of Cthulhu SNES ROM Hack? Answer : No 🙂 You canot download Super Mario World Call of Cthulhu ROM from ROMHacking. The download links have been tested and are working at the time of posting this article, If you find the links don’t work please let me know by posting a comment below. 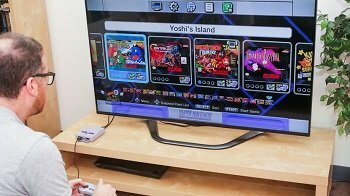 Question : What Emulator Shall I Use To Play Super Mario World Call of Cthulhu (ROM Hack)?